This Japanese tradition merged with European traditions related to the Christmas Stocking. Saint Nicholas is said to have put gold coins into the stockings of three poor girls so that they would be able to afford to get married. Sometimes the story is told with gold balls instead of bags of gold, and oranges became a symbolic stand-in for these gold balls, and are put in Christmas stockings in Canada along with chocolate coins wrapped in gold foil. Satsumas were also grown in the United States from the early 1900s, but Japan remained a major supplier. U.S. imports of these Japanese oranges was suspended due to hostilities with Japan during World War II. 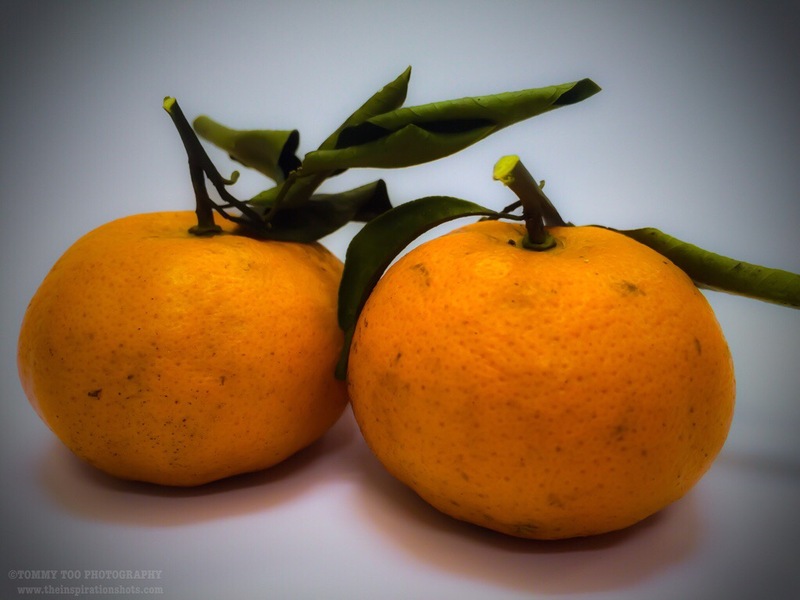 While they were one of the first Japanese goods allowed for export after the end of the war, residual hostility led to the rebranding of these oranges as “mandarin” oranges. The delivery of the first batch of mandarin oranges from Japan in the port of Vancouver, British Columbia, is greeted with a festival that combines Santa Claus and Japanese dancers young girls dressed in traditional kimonos. In Russia, mandarin oranges are traditionally used as Christmas tree and New Year tree decorations. In Russia, mandarin oranges (tangerines) have traditionally been supplied from Morocco and are associated with that country, even though nowadays they are also supplied from other countries, e.g. Spain, Israel and Egypt.